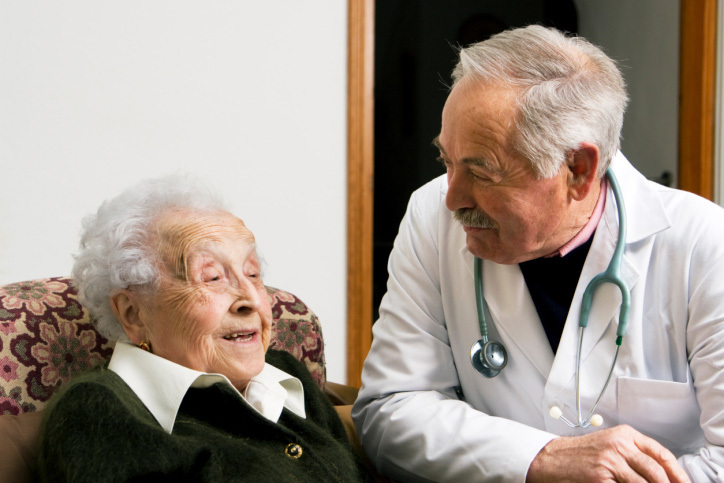 The doctor or nurse can visit patients who are seriously ill or who cannot leave the house. If you need a home visit, it is best to phone the surgery before 10.00a.m. Where possible, the doctor will speak to the patient over the phone before visiting or arranging for a district nurse to see the patient. Should you need to speak to the doctor you can telephone the surgery and the receptionist will record your request along with your contact details. The doctor will phone you on the same working day.